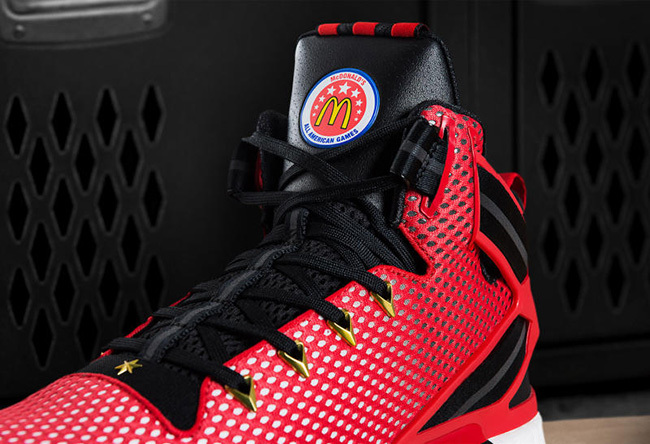 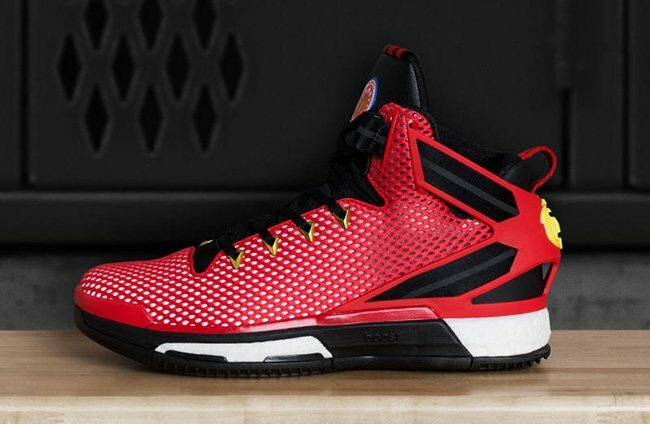 adidas and McDonald’s has unveiled the footwear and apparel for the 39th Annual McDonald’s All American Games at Chicago’s United Center which will take place on March 30th, 2016. 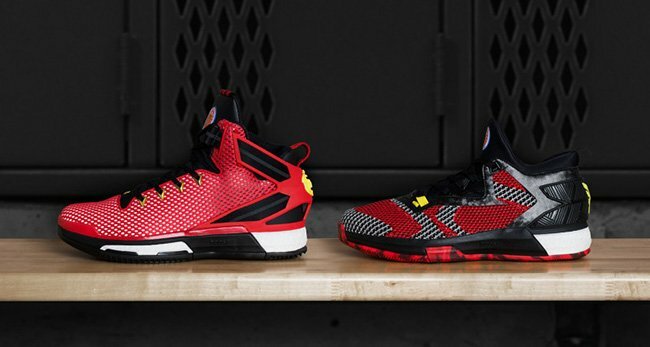 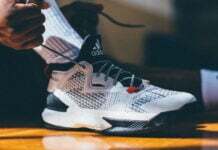 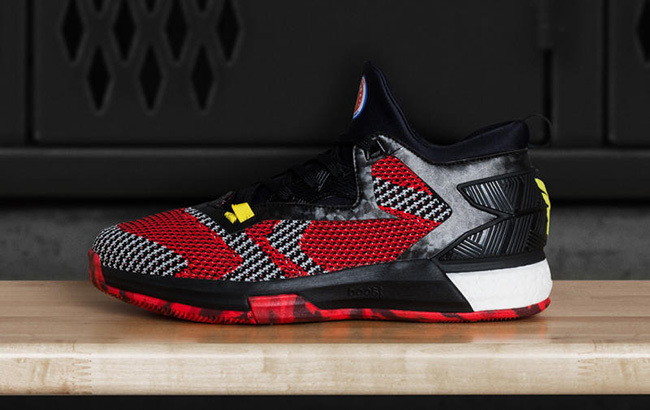 For the signature shoe side, players will have the chance to lace up the adidas D Lillard 2 and the adidas D Rose 6 which represent Damian Lillard and Derrick Rose. 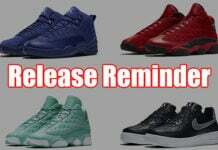 Each is said to be limited, however a specific release is unknown as of now. 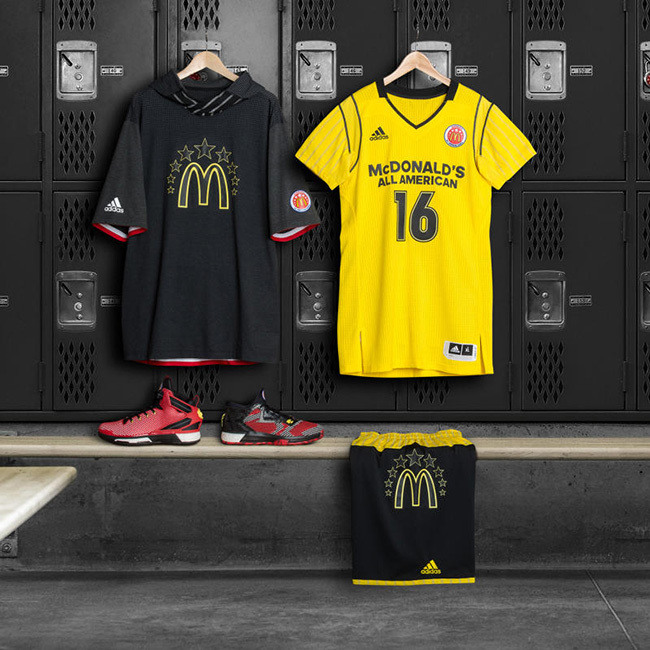 The duo will have a similar color theme while being dressed in Red, Black and Yellow. 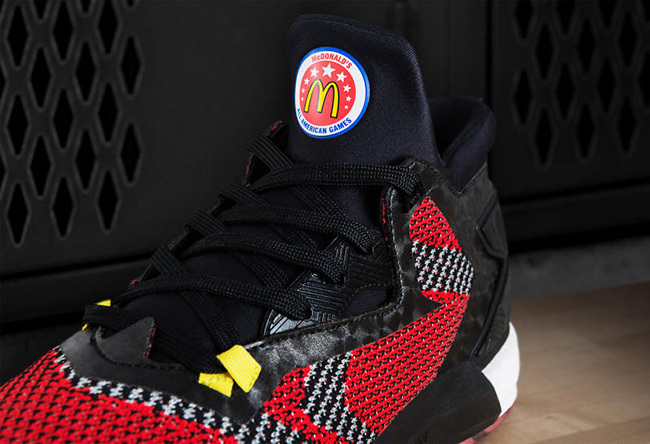 Primeknit is used on both through the base, camouflage print through the sole and McDonald’s All American Games logo is placed on the tongue. 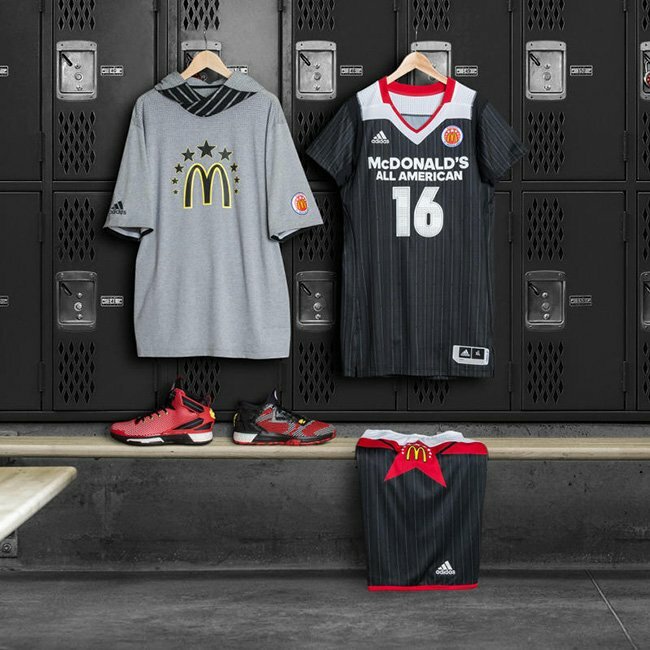 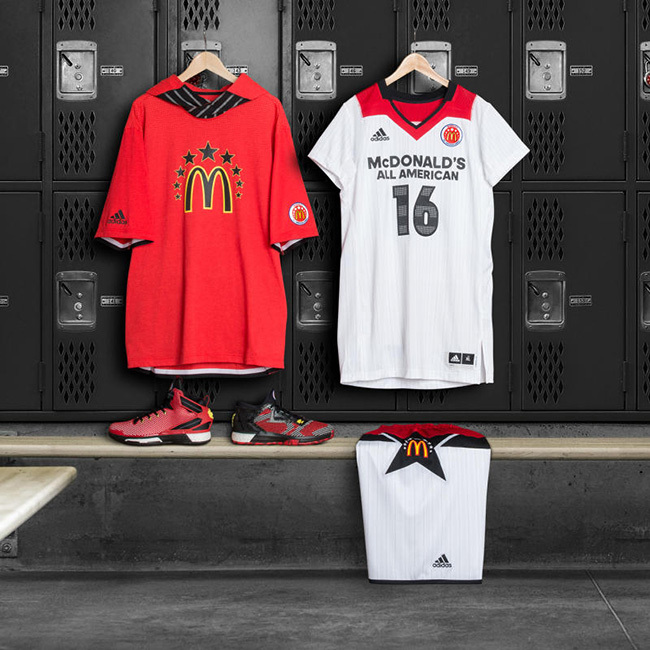 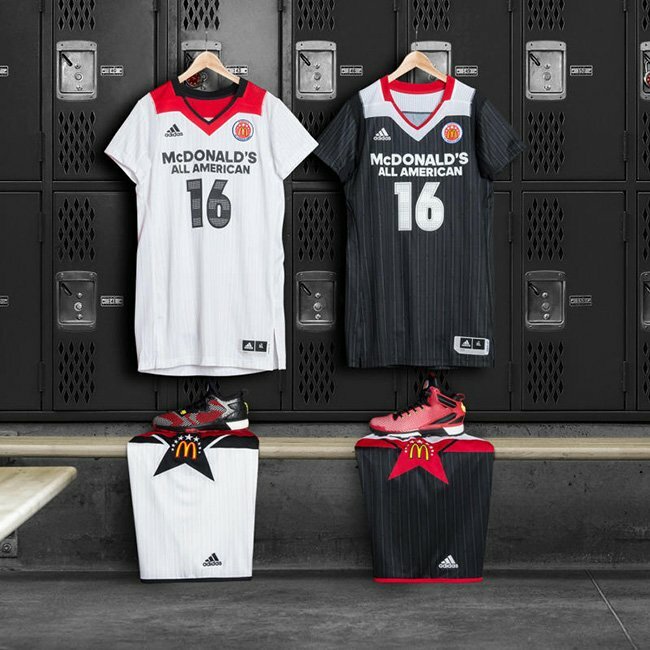 Keep scrolling below to check out the footwear, apparel and uniforms apart of the adidas 2016 McDonalds collection. 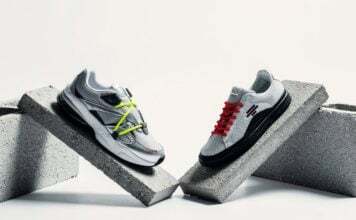 Like mentioned, it isn’t clear if the shoes will debut but if they do, we will make sure to give you a heads up.